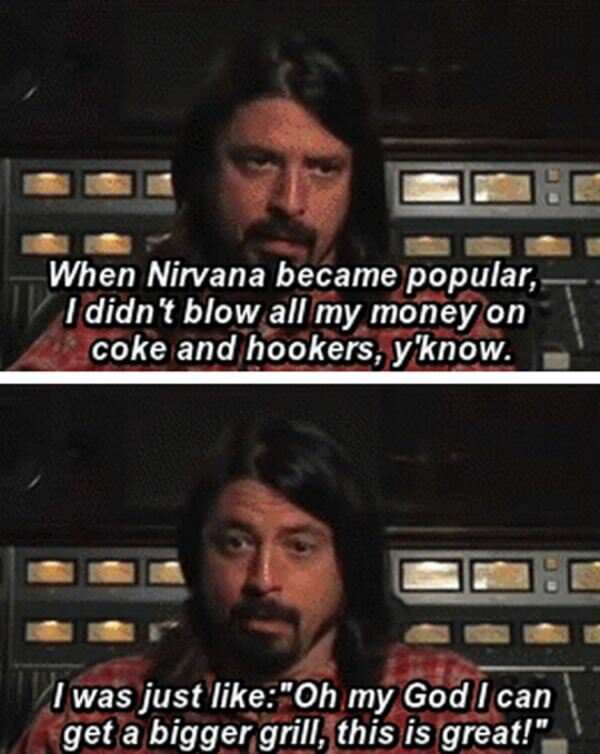 Dave Grohl breaks a stereotype. Re: Dave Grohl breaks a stereotype. That kind of reminds me of how Kurt Cobain said he didn't realize he'd made it big until he was Weird Al do a parody of one of his songs.